Menjivar's Painting has been proudly painting Revere MA and surrounding communities since 1998. 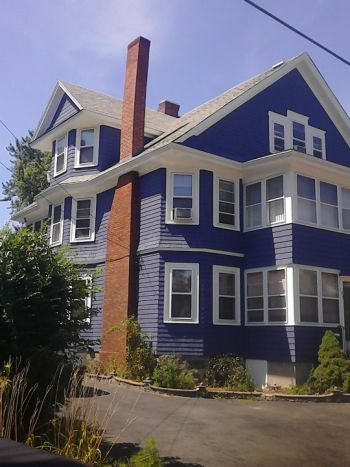 Our goal is to constantly provide professional and competitively priced residential and commercial painting services to property owners, tenants, and business owners in the Revere, Massachusetts area. We have over 21 years of painting experience to ensure all interior and exterior painting projects exceed your expectations. When you're looking for the highest caliber of service, call Menjivar's Painting! 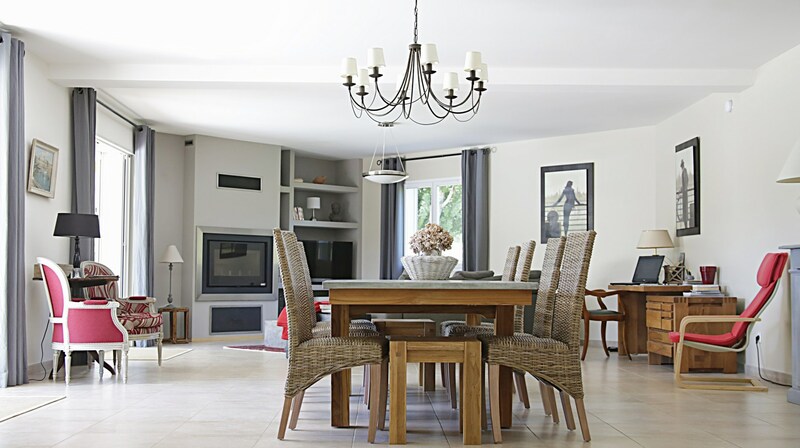 Menjivar's Painting's friendly, trained, accomplished painters are on staff all year to provide speedy, dependable painting services in and near Revere, Massachusetts. You will be provided with durable paint materials and skilled painting technicians who'll work hard to make you happy. Menjivar's Painting provides the best painters and painting materials. Our Revere area painting service is always thorough. After we paint a dwelling it looks like new. We have been painting Revere structures since 1998. Our meticulous painters can even do railing painting, fence painting, and light post painting. We love painting Revere! Outside painting surfaces are prepared by scraping, and cleaning as needed. Premium quality paint is then applied when the surface is free of moisture and rain is not forecast in the next 24 hours. Interior areas are prepared as needed. A superior latex or oil paint is then rolled or brushed on ceilings and walls making your Revere area domicile look new once again. Office surfaces are prepped by washing as required and filling in any dings or holes. Then durable, resilient latex paint is brushed on walls creating a cheerful workplace that is pleasing to customers and employees! Revere area decks take a beating from the weather. Under ideal circumstances, decks should be painted or stained every one to two years. Else, moss and mildew will fester in the gaps and pores where water doesn't dry quickly. Menjivar's Painting's Revere painters prep decks by first replacing rotten or damaged wood and then power washing decking to purge mold, dirt, and moss. Then one or two coats of a waterproof deck paint or deck stain are applied. When complete your deck will look like new once again! Menjivar's Painting proudly donates to the Assembly Of Christian Churches in East Boston. In 2013, $5600 was donated and $5800 again in 2014. Call (781) 247-5075 anytime to discuss your Revere painting needs.